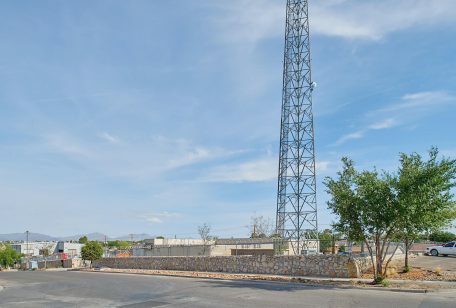 Maxcom Telecomunicaciones upgrades its presence in McAllen by migrating to a more reliable and interconnected ecosystem provided by carrier-neutral MDC, formerly McAllen Data Center. McAllen, TX, April 26th, 2018 – MDC, the leading carrier-neutral colocation provider on the edge of Mexico, today announced that Maxcom Telecomunicaciones, a Mexican integrated telecommunications services operator, has successfully established a PoP in MDC McAllen. Maxcom Telecomunicaciones, headquartered in Mexico City, has presence in four major metropolitan areas in the country where it provides a wide range of services including local and long-distance voice, data (MPLS, Carrier Ethernet) Dedicated Internet access, Voice over Internet Protocol telephony, Managed Services (security, WiFi) and mobile data services. MDC McAllen brings Maxcom more reliability, connectivity, and the support of a carrier-neutral partner with subject-matter expertise in the market. MDC, former McAllen Data Center, concentrates all major Mexican networks in three facilities along the US border with Mexico. Maxcom Telecomunicaciones, S.A.B. 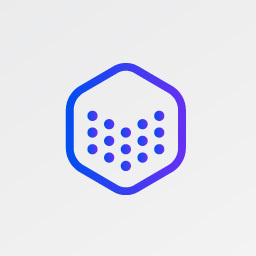 de C.V., headquartered in Mexico City, Mexico, is a facilities-based telecommunications provider using a “smart-build” approach to deliver “last-mile” connectivity to medium-sized businesses, enterprise, government and wholesale customers in the Mexican territory. 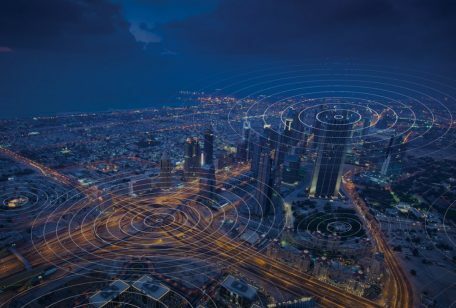 Maxcom launched commercial operations in May 1999 and is currently offering local, long distance, data transmission, value-added services, and IP-based services on a full basis on a selected basis in several cities in Mexico. The company headquartered in McAllen continues its expansion drive along the Texas border. 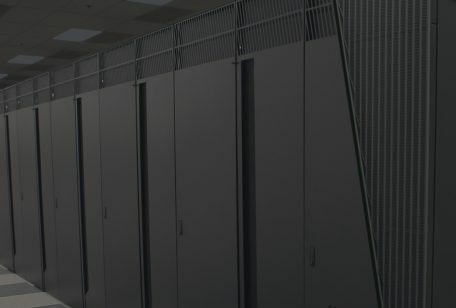 The purpose-built data center, located at 11455 Cedar Oak Drive, totals more than 10,000 square feet of space and 800 kilowatts (kW) of critical, IT power with additional power available.